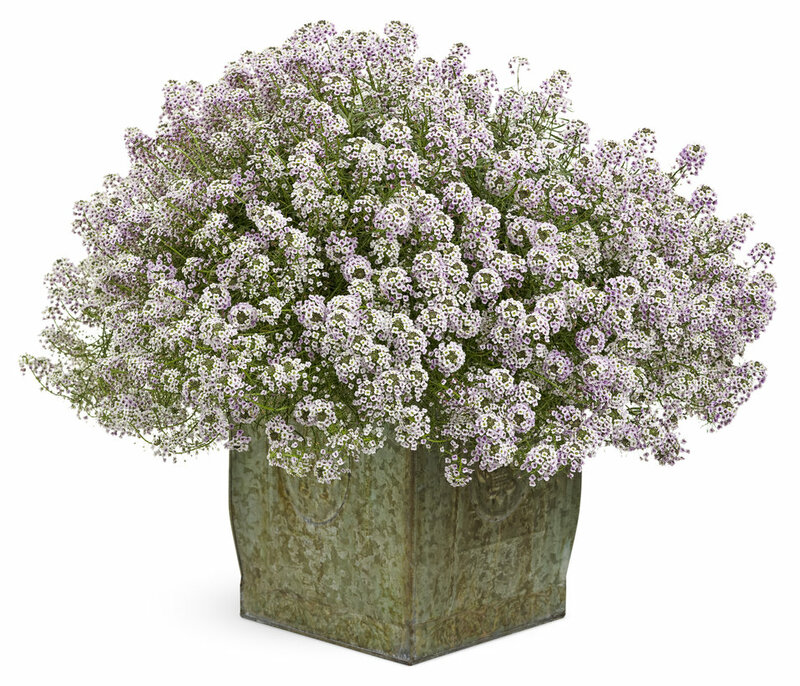 Fragrant flowers and blush lavender color make this plant a fantastic addition to your garden. 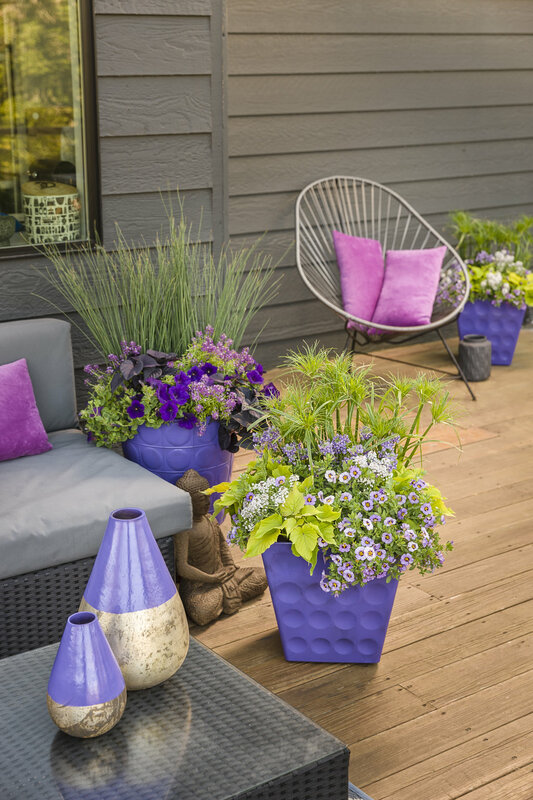 Great in both containers and landscapes, although due to water needs when planted in a container it is best to use a large planter. 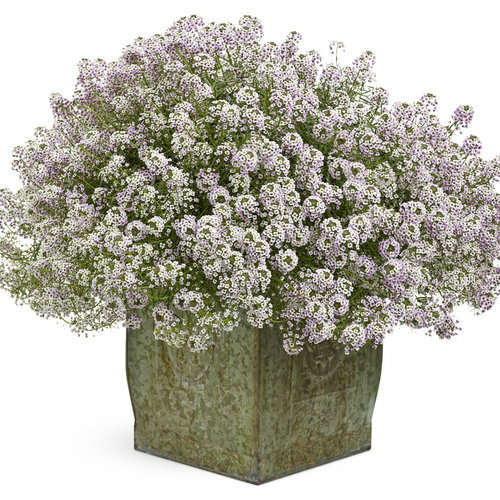 No dead-heading necessary for continuous bloom. 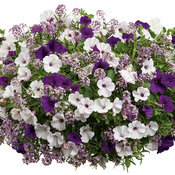 Blushing Princess is cold tolerant and heat tolerant. 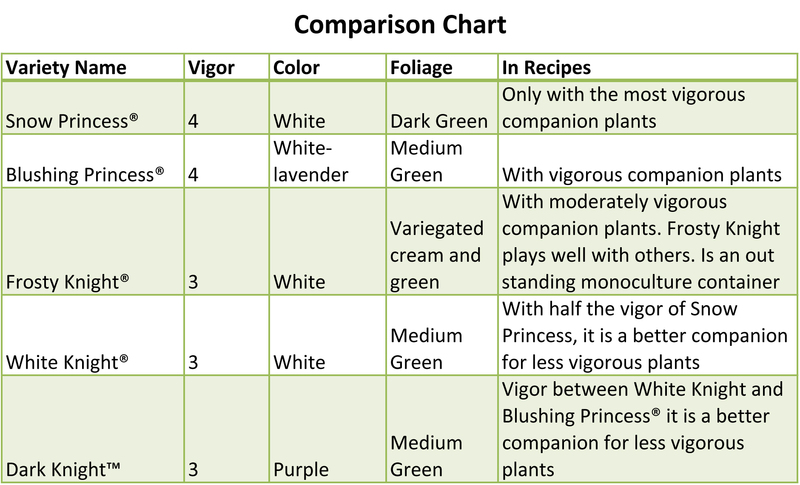 She is very vigorous so pair her with other vigorous plants. 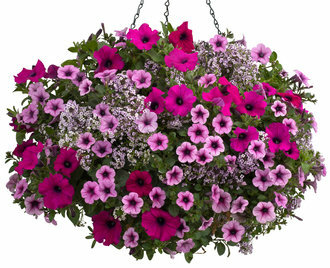 Blushing Princess is a "heavy drinker" and will prefer evenly moist soil. It will be quick to show drought stress, but should bounce back quickly once re-hydrated. 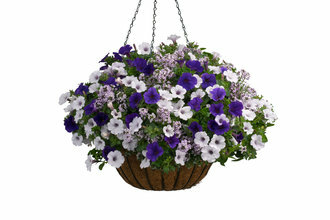 In a hanging basket you should be prepared to water often, maybe more than once a day during warm weather. 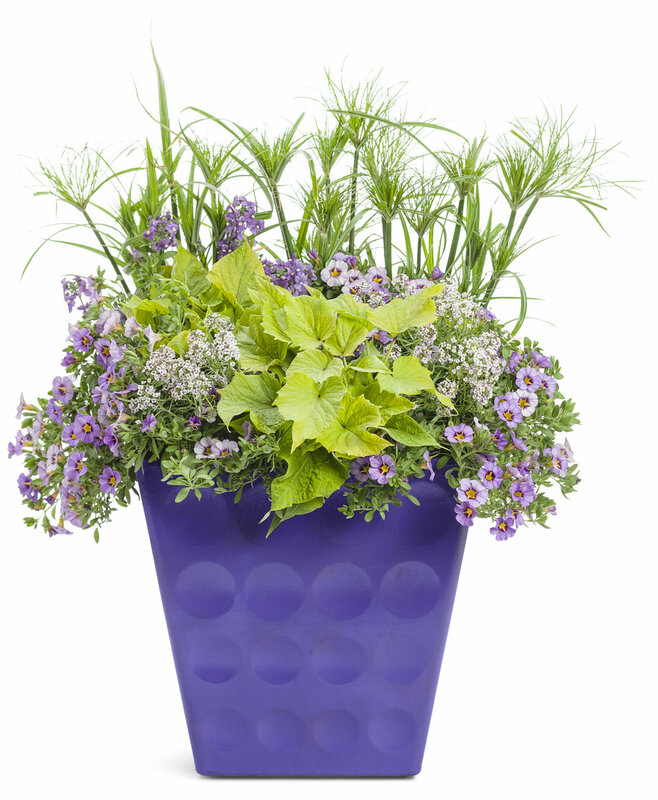 Plants are easier to keep moist when planted in large planters. Due to her water needs, Blushing Princess is ideal for use in larger planters. 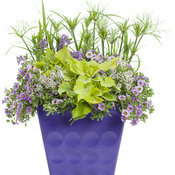 In containers an application of continuous release fertilizer at planting is best. 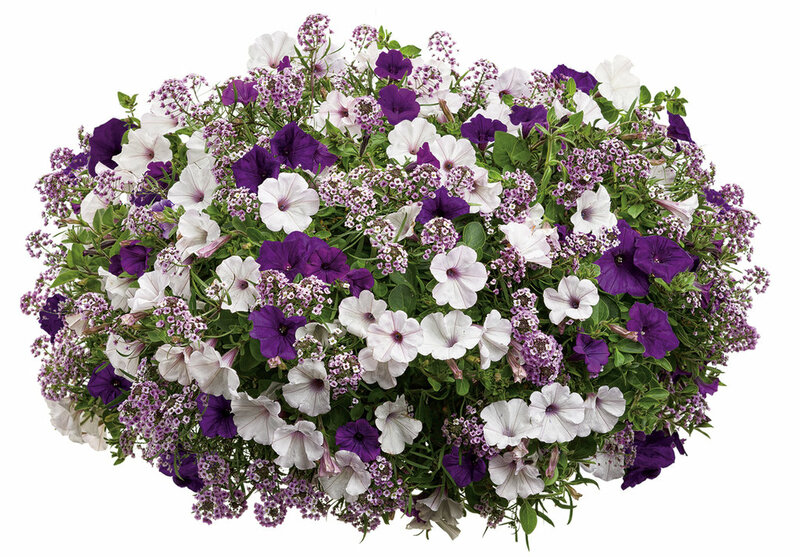 To help maximize performance use applications of a well-balanced water-soluble fertilizer (according to package directions) starting in mid-summer. 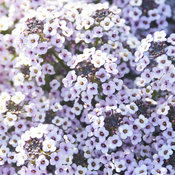 Blushing Princess will also perform well in the landscape where she will function as an annual, full sun, groundcover. 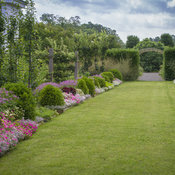 While plants shouldn't need to be trimmed back, if she is taking over your walkway or is looking less than her best a trim can be administered at anytime. 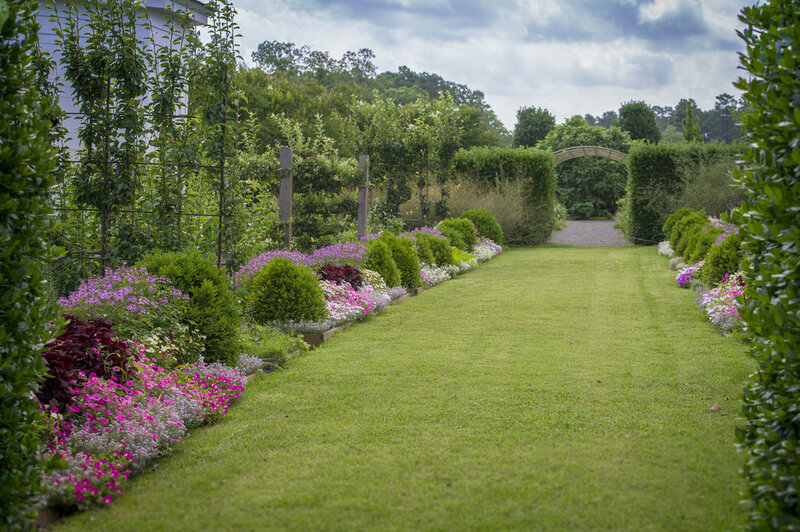 Use a sharp pair of scissors or pruning shears as needed. First time buyer in 2016. Beautiful plant. 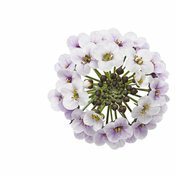 Fragrant plant. Flowers like crazy. Just doesn't seem to get any bigger and is being overtaken by the Snow Princess and Dark Knight with which it shares a large urn. Like other lobularia, it needs water and lots of it. Must water 2x each day in summer if no rain is present. 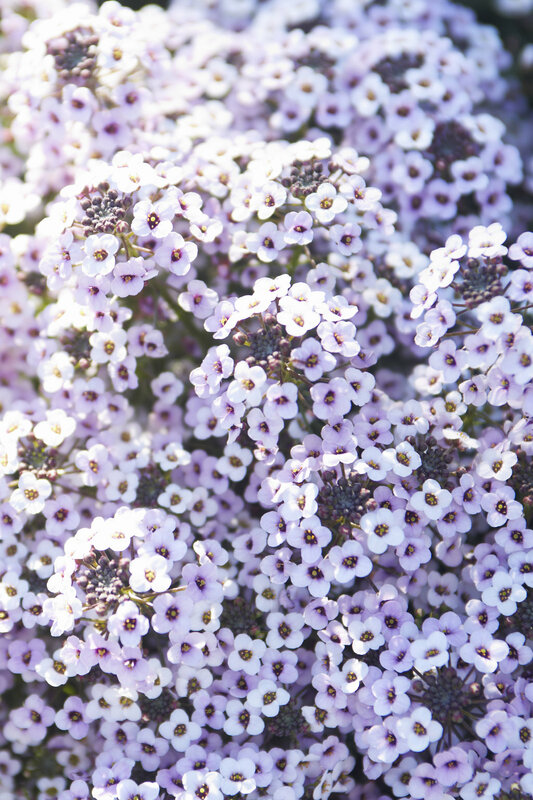 This alyssum held up well in our summer heat (90s for days on end) and then really hit its prime in fall as the weather cooled. 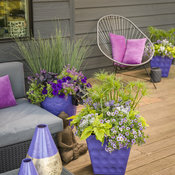 The color actually deepened as the temperatures dipped, and my plants were still in full bloom into early December -- after several solid frosts. Every bit as good as 'Snow Princess' and in a nice, rich, lavender shade.